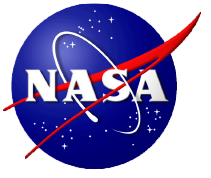 Applications will include a student essay (1000 words), two teacher recommendations, an a current report card. 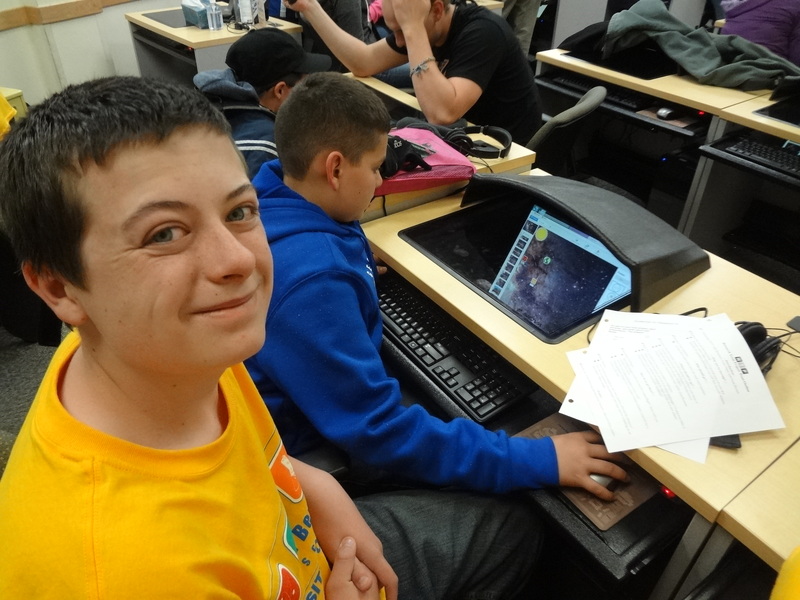 For more information or to apply, visit our application page. 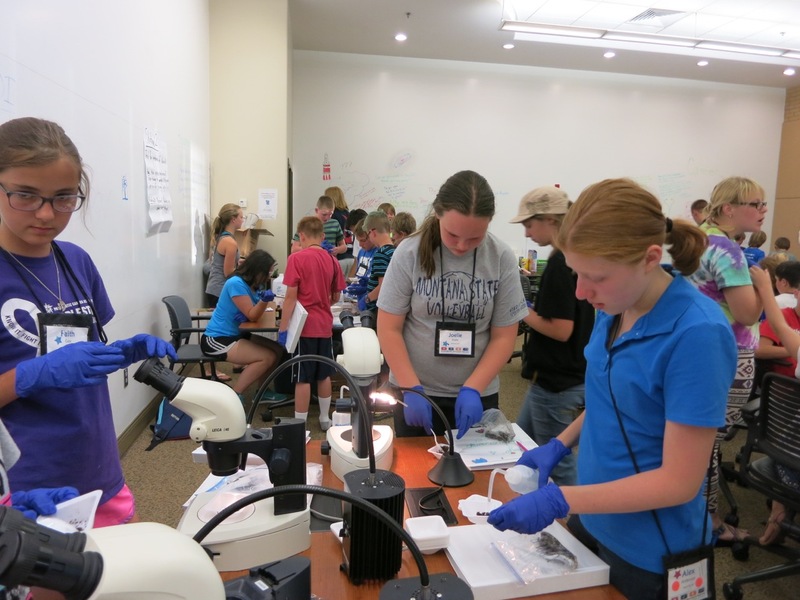 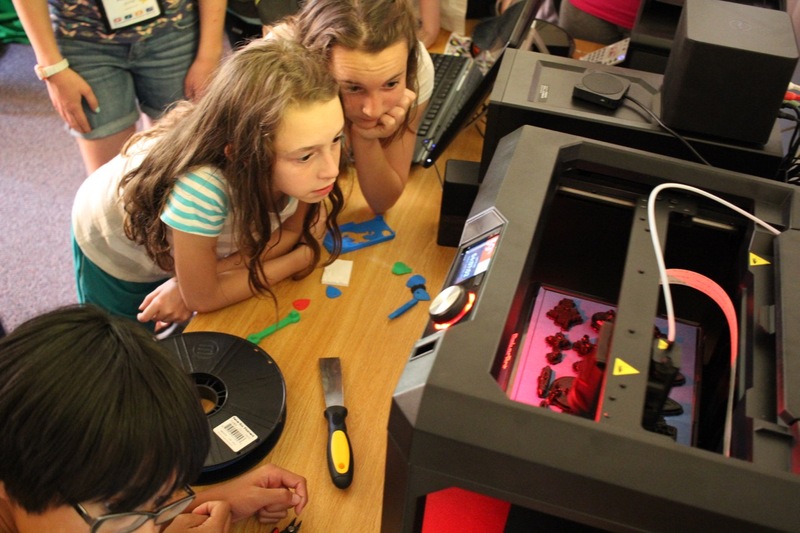 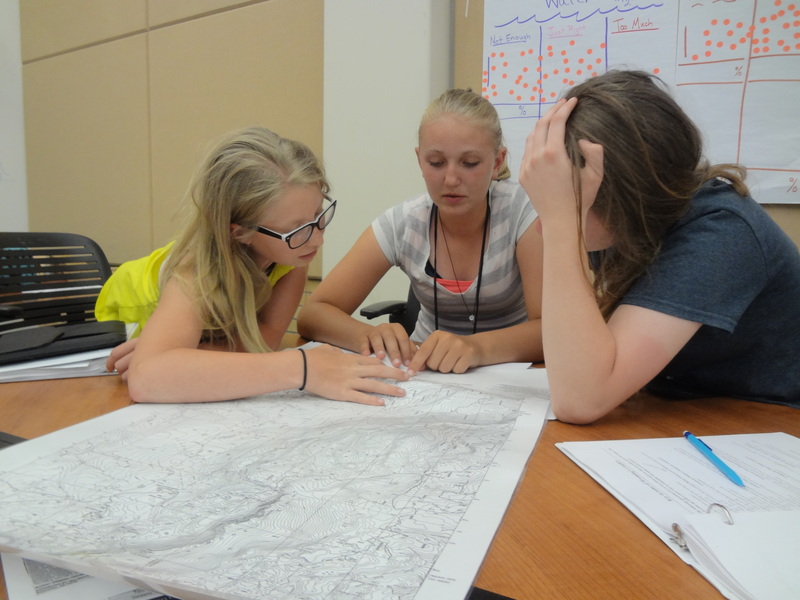 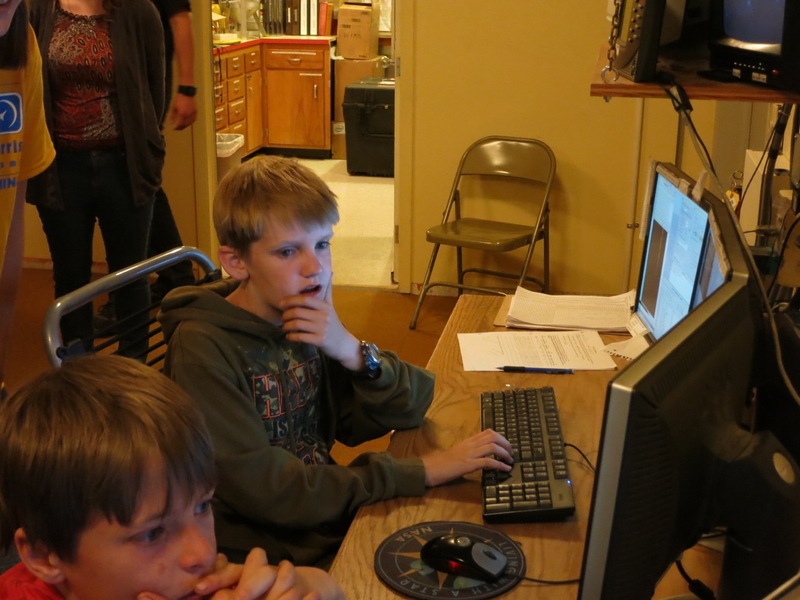 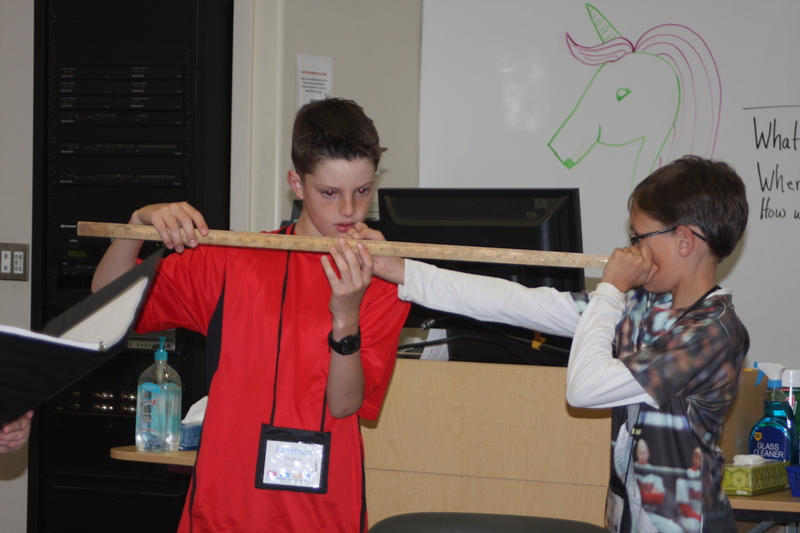 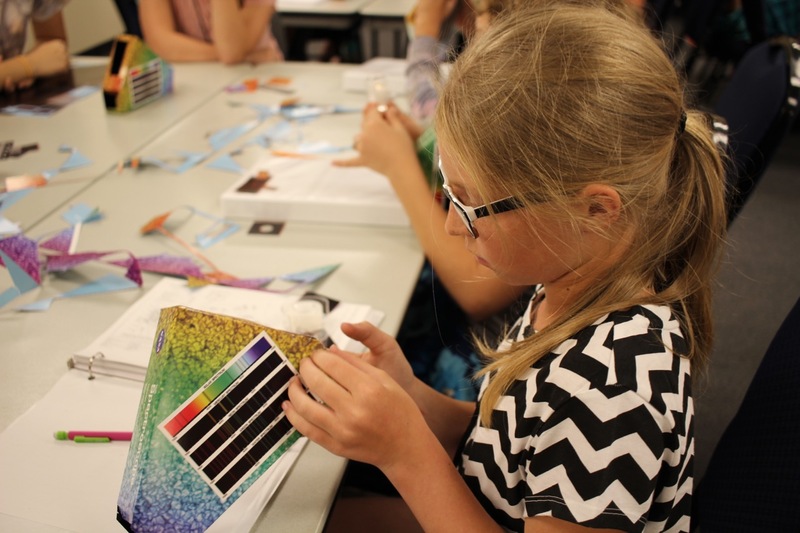 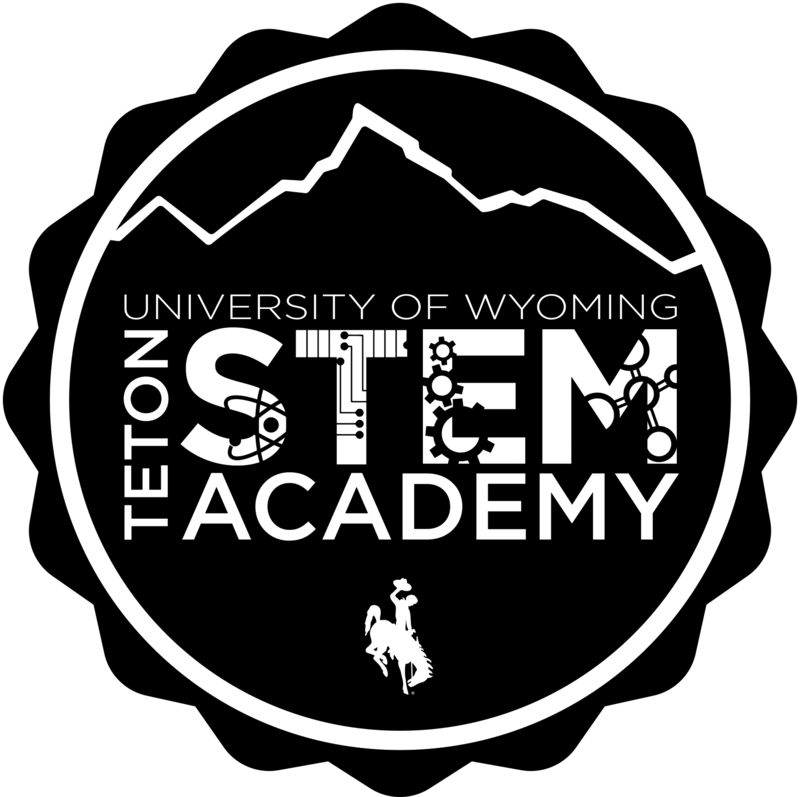 The 2019 Teton STEM Academy will run Saturday, July 13th – Saturday, July 20th. 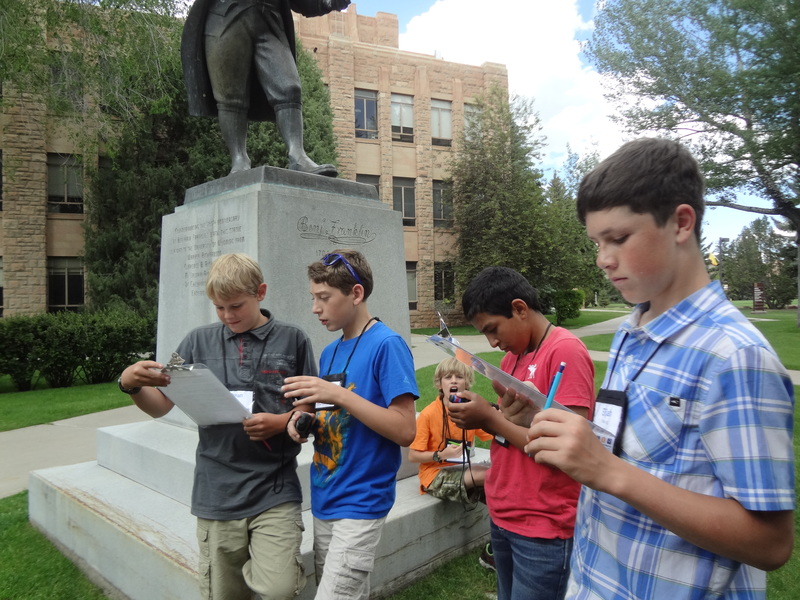 The camp will be for rising 9th, 10th, 11th grade students from Wyoming. 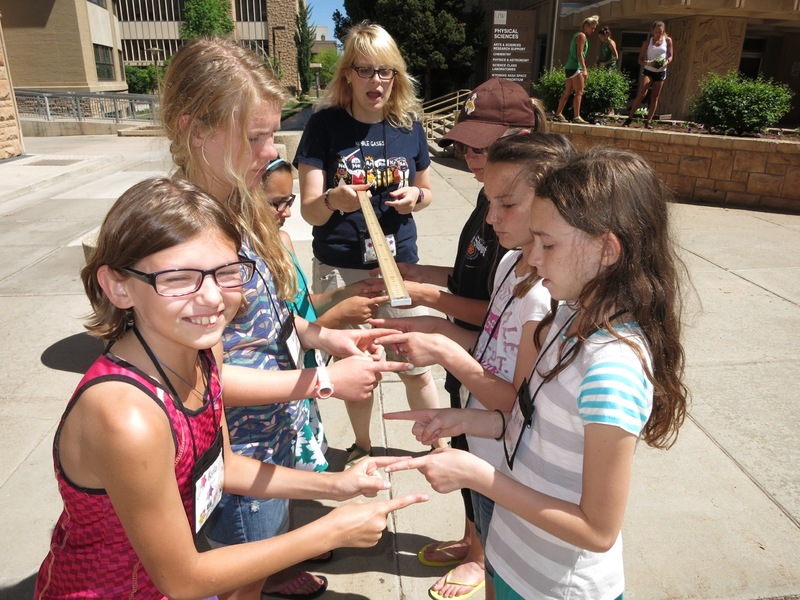 The application deadline has now passed, however we are still accepting qualified applicants for the camps WAITLIST. 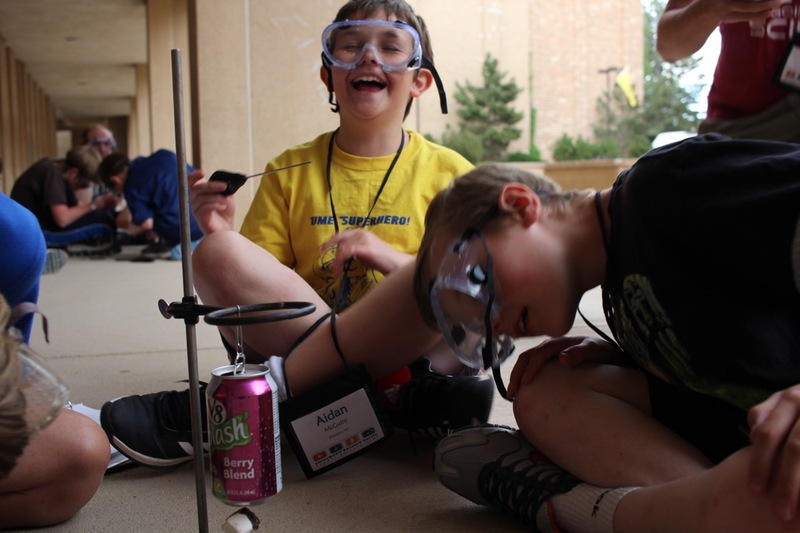 This 8-day, 7-night camp will run from Saturday, July 13th to Saturday, July 20th at the University of Wyoming in Laramie, WY. 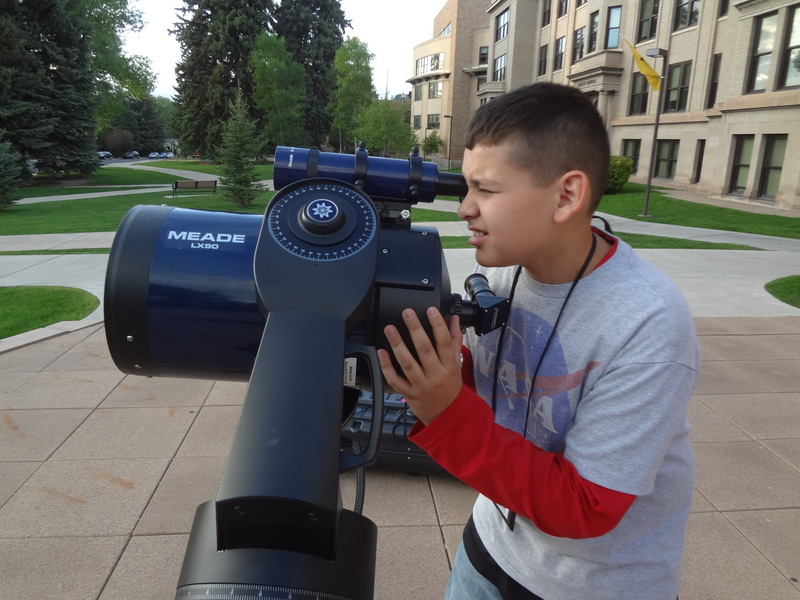 Students will experience life on the University of Wyoming campus while staying in the residence halls and exploring the science, engineering, math and technology behind a return to the moon (and beyond!). 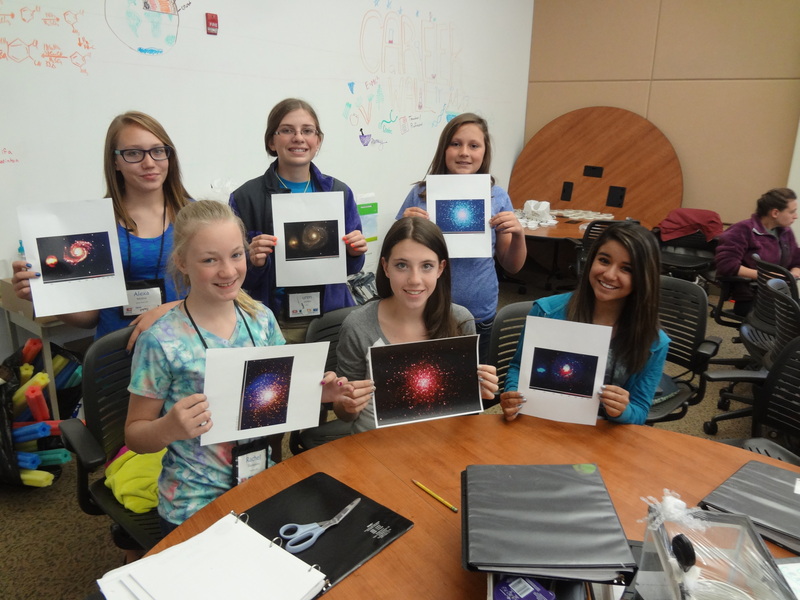 Activities will be led by professional astronomers, astronomy students, and high school science teachers. 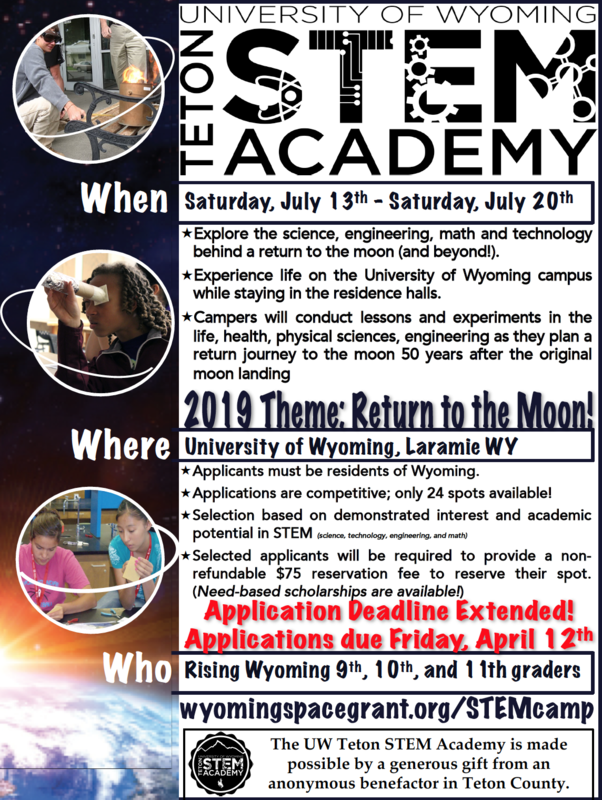 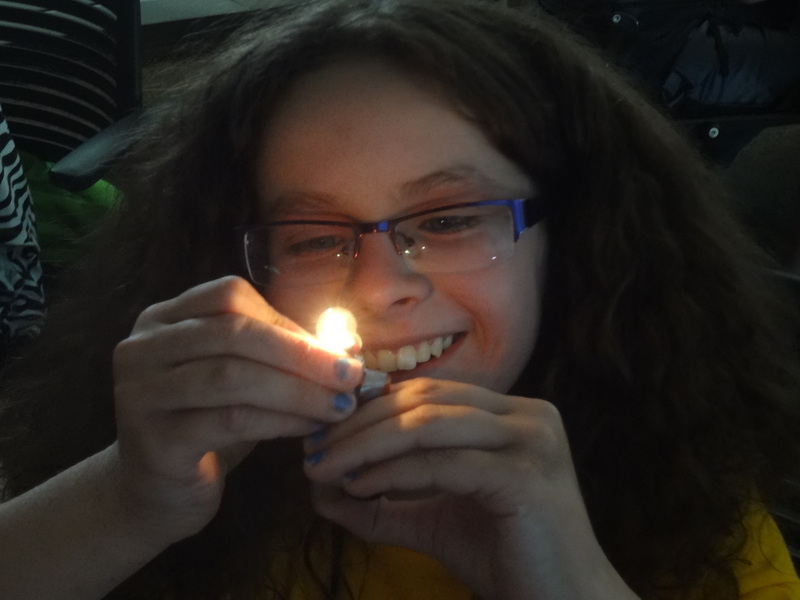 Camp staff will include: three Wyoming teachers, four UW college student counselors, directed by UW astronomer Prof. Chip Kobulnicky and co-directors Megan Candelaria and Samantha Odgen from the NASA Wyoming Space Grant Consortium. 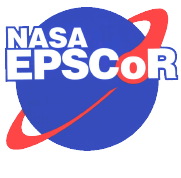 Ready to apply? 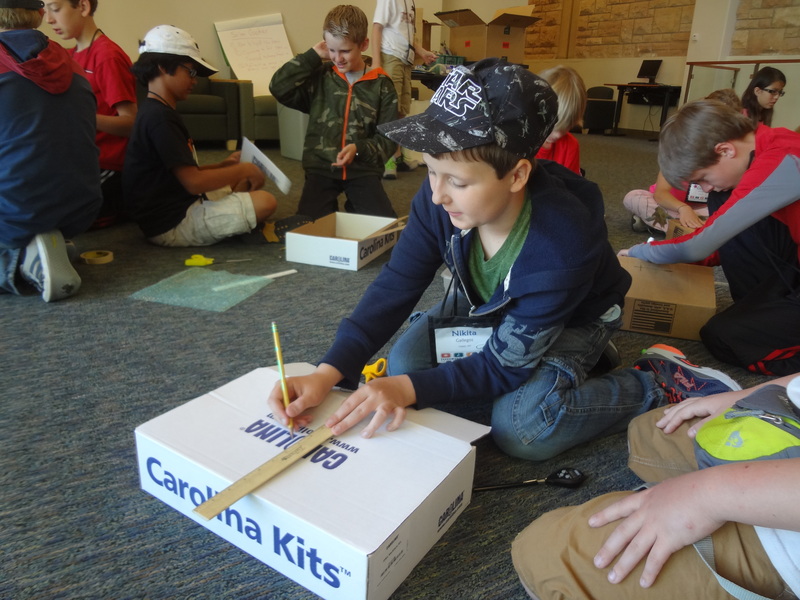 Visit our APPLICATION page! 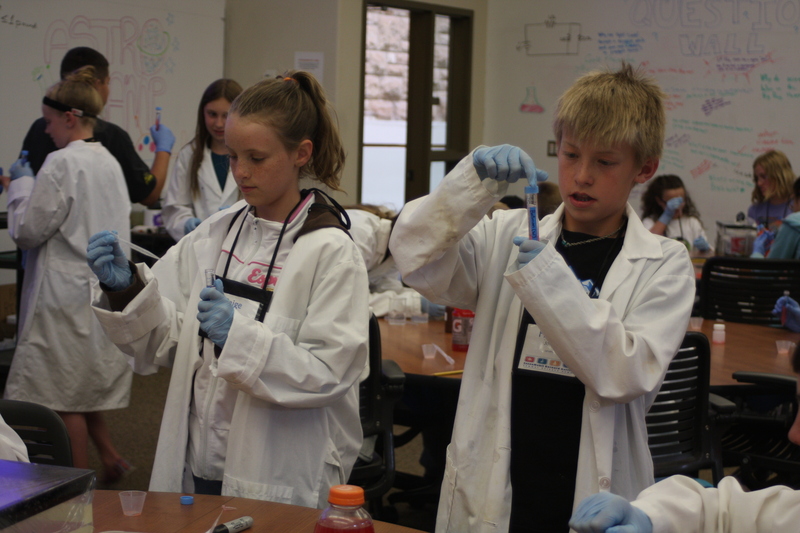 Check out some pictures from previous summer camps!